I don't know how many of you teach foreign languages in schools, but I just came across wheat I think is an amazing resource for your teaching. It's a YouTube channel called Langfocus and it's all about one man's desire to share his passion for languages. He even has a website at LangFocus.com, but it doesn't seem to be as up to date. I'm not a foreign language teacher, but I found some of his videos incredibly entertaining and very informative because he goes through the history of the language and why it acts the way it does. I haven't used it with my students, but only because I haven't found a situation where it really makes sense, and because I just found it this week. But after looking through his catalog of 60+ videos, I think there are a number that I may try to use next year in my 5th grade classroom. Even if you don't use the videos in class, I found them to be entertaining enough that I could watch a couple while in my YouTube binging moments and still feel like I've learned a thing or two. I'm especially excited to share this channel with my brother-in-law who studied Linguistics at BYU because I think he'll get a kick out of it. Now, one final thing I want to share here is about something called the Foreign Services Institue, which is basically the U.S. Federal Government's training institution for helping it's government agents learn foreign languages. 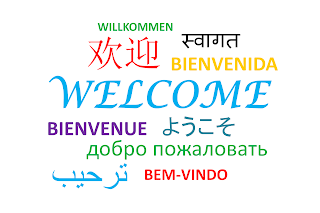 This is another site that could be useful to you if asked about why its important to learn foreign languages or as I found interesting, a list of how languages compare to English and thus, how difficult they are to learn. 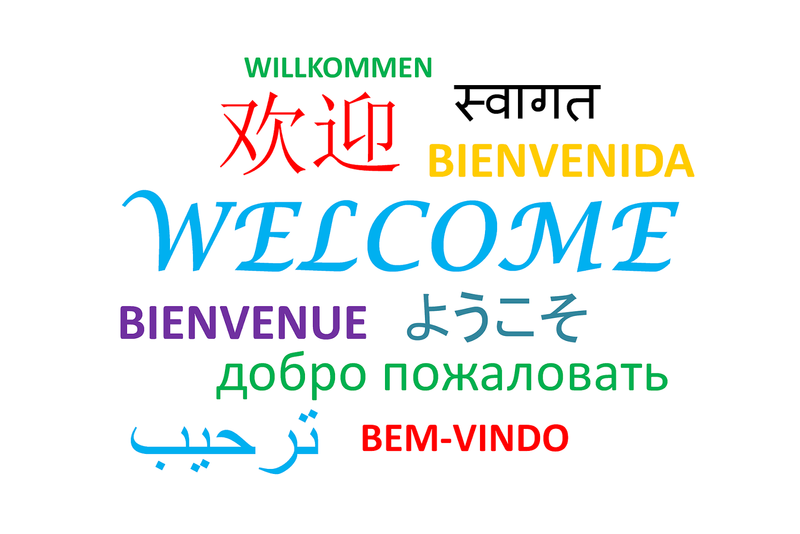 Either way, I hope these resources are ones that can help you in your effort to teach your students foreign languages.